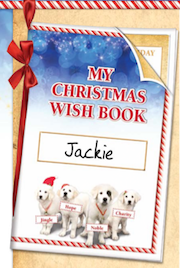 Susan's Disney Family: Make a Christmas Wish Book from the Santa Pups! Check out theses great things to create and have fun from the Santa Pups! These crafts seem fun, I can't wait to try some out with my daughter!